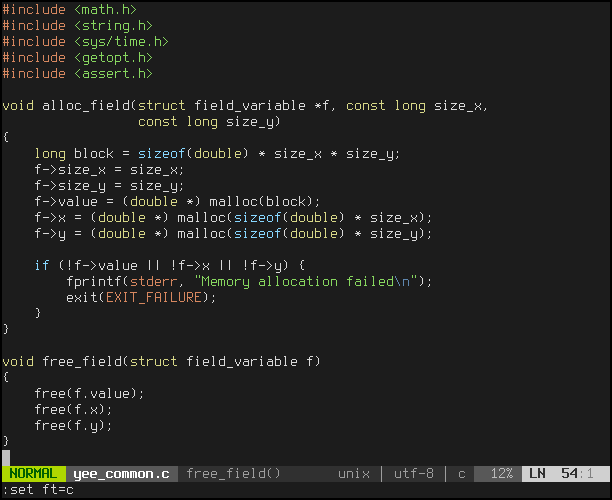 Syntax highlight theme for Vim and Mutt. Based on the fantastic wombat.vim by Lars H. Nielsen. 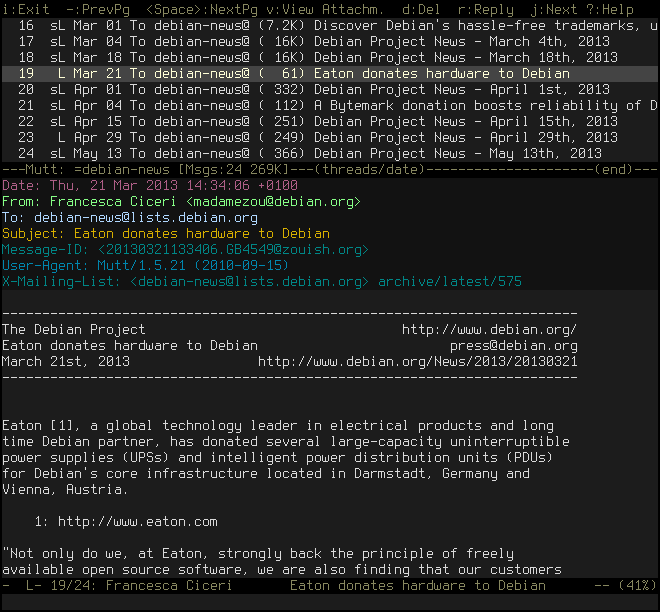 Latest version on github: vim, mutt.